Once a private club, El Club Allard conserves its sophisticated style designed for people looking for a refined and elegant dining experience. 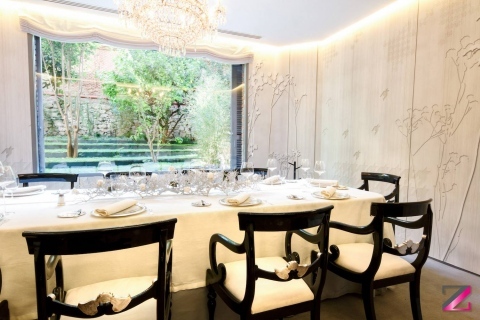 Holding two Michelin stars the restaurant is located in one of the most important modern style buildings of the city, la casa Gallardo, built by architect Federico Arias Rey. 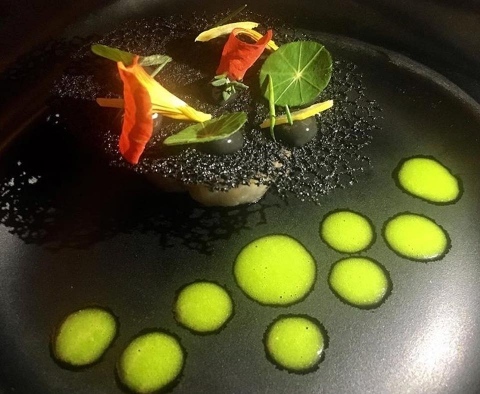 Choose one of the 3 available set menus and let Diego Guerrero, the chef, and his team take you through an unforgettable gastronomical journey.